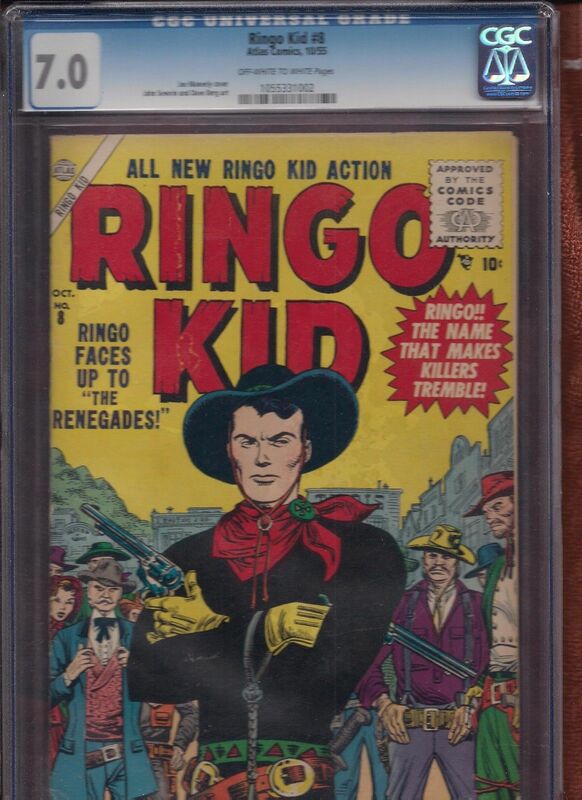 Batman #33, DC Comics, (Feb-Mar/46), graded by CGC at 4.5 with Off White to White pages sold for $247.38 on eBay on December 13th. 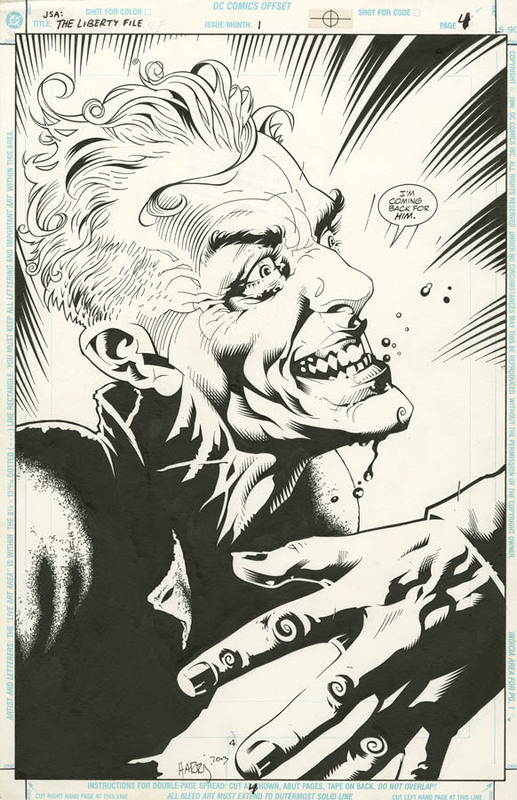 Overstreet price guide value for this comic at 4.5 is $315.00. 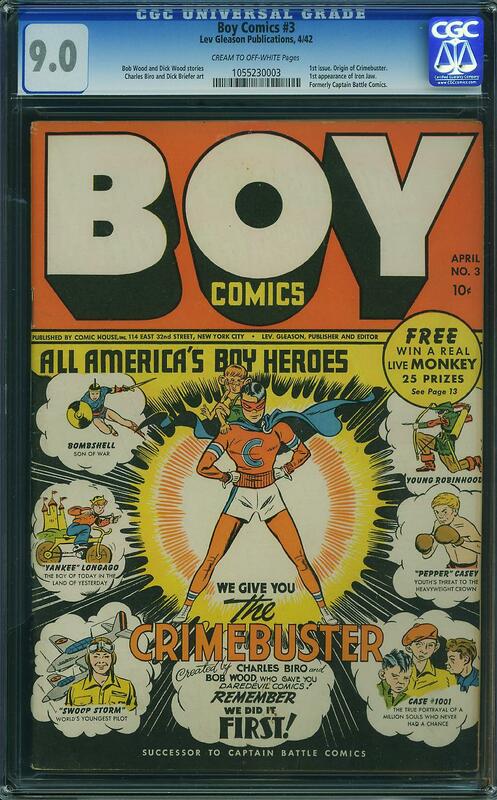 This comic book sold for 78.5% of Overstreet guide value. 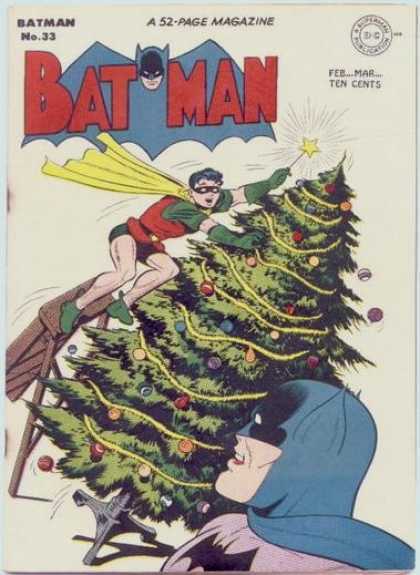 To me it’s a solid buy, Batman remains one of the staple titles to collect and any early issue with a bit of a hook (Christmas cover) is sure to have strong demand. 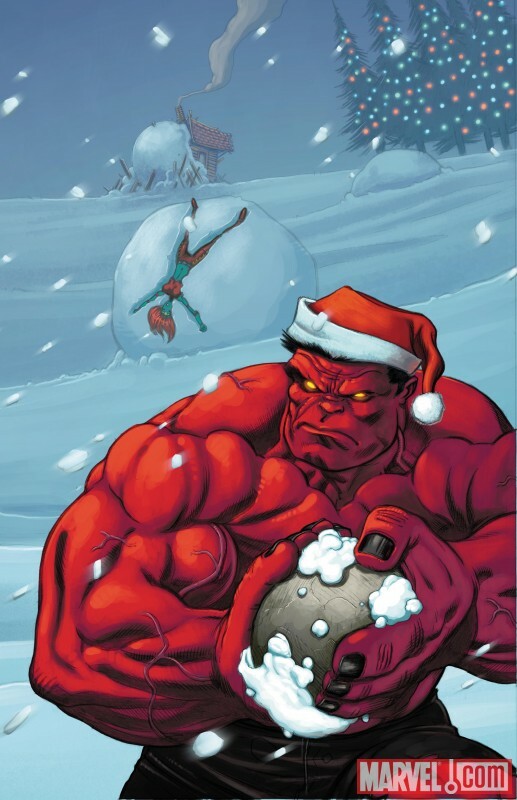 Incredible Hulk #18, Santa Variant, Marvel Comics, (Newsstand date Dec 16th, 2009), pre order for 9.8 CGC grade with White pages (most likely) sold on eBay for $79.95 on December 17th. This comic book is too new for the Overstreet guide. Get then while they’re hot. Straight out of the CGC oven! Dell Giant Christmas Parade #1, Dell Publishing, (11/49), graded by CGC at 6.5 with Cream to Off White pages failed to sell on eBay. The auction price was $250 with no bidders coming forward. 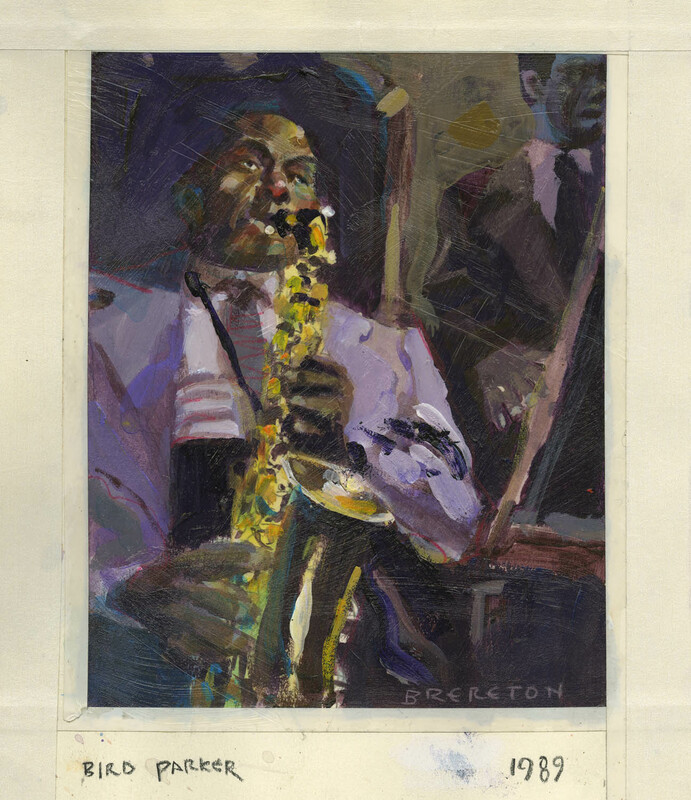 Overstreet price guide value for this comic at 6.5 is $267.75. 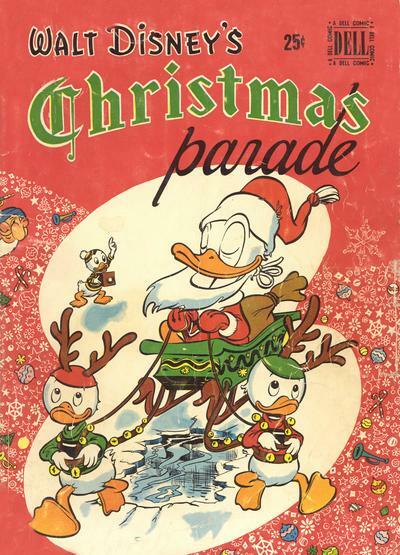 Easily one of the most famous Christmas covers ever and an important Donald Duck comic to boot could not even get 93% of guide! A lot of guys were on the fence I’m sure. Hope he relists for $225! Teen Titans #13, DC Comics, (Jan-Feb/68), graded by CGC at 9.4 with Cream to Off White Pages failed to sell on eBay. The auction price was $199.00 but no bidders came forward. Overstreet price guide value for this comic at a 9.2 grade is $90.00. 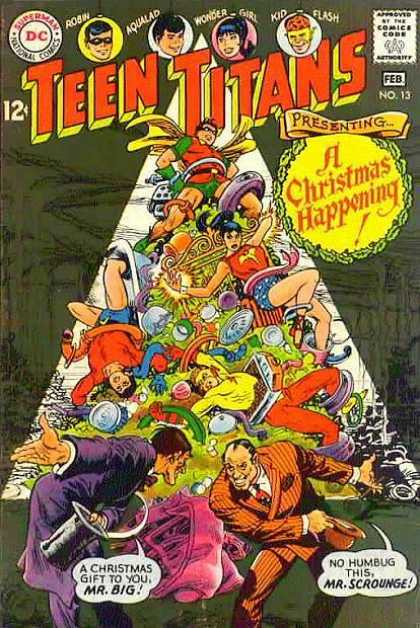 Not even the beautiful Nick Cardy Christmas cover could convince anybody to go over double guide. Page quality also hurts this comic. There you have it. My search for cool Christmas related sales was terribly disappointing. Perhaps the buyers are all waiting for the Boxing Week Blowouts!